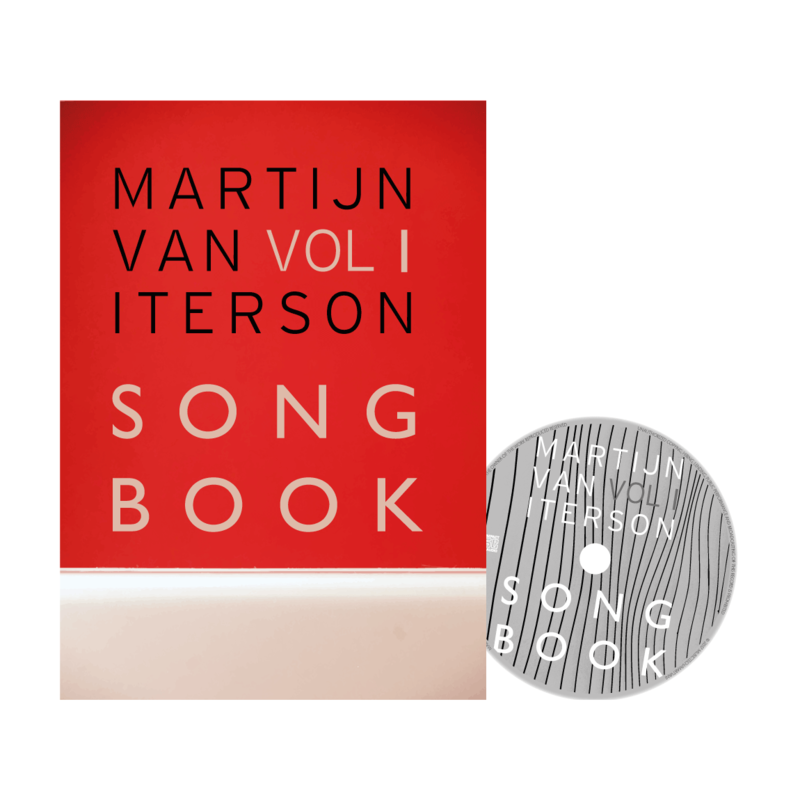 This luxury hardcover edition (limited and numbered) of Martijn van Iterson Songbook Volume 1 contains sixteen lead sheets of Martijn’s most memorable works, accompanied by a CD. 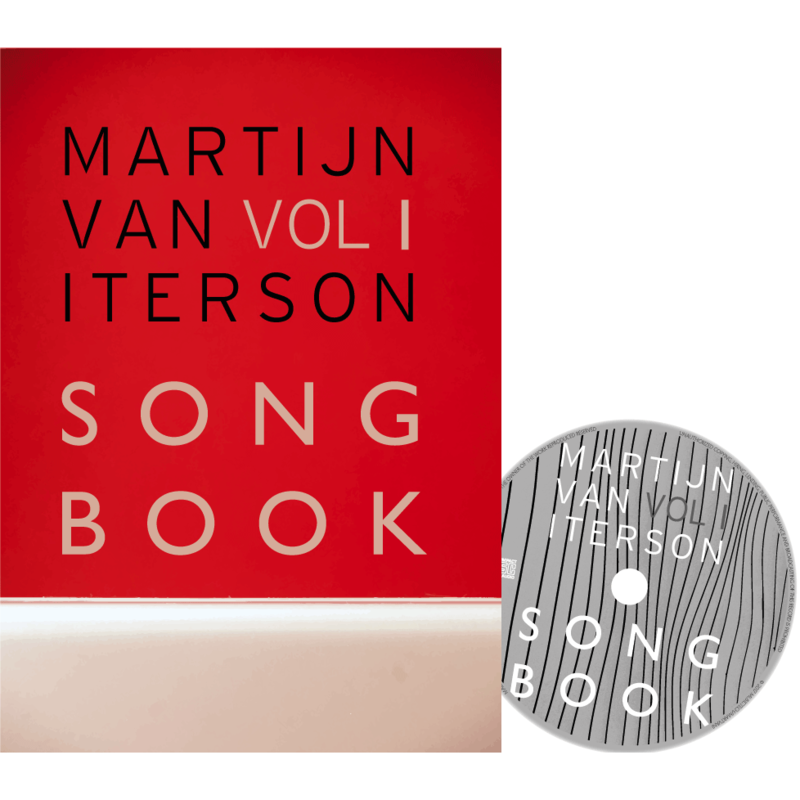 To listen to Martijn van Iterson performing examples of these compositions is to hear the unmistakable sound of a highly sophisticated jazz musician: freely taking what he needs from the jazz tradition while adding his own wealth of ideas, his playing always inimitable distinctive. 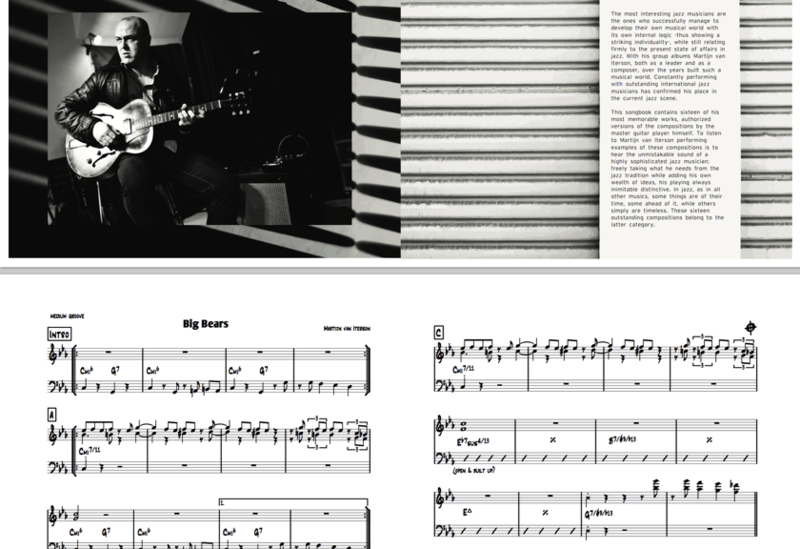 In jazz, as in all other music, some things are of their time, some ahead of it, while others simply are timeless. These sixteen outstanding compositions belong to the latter category. 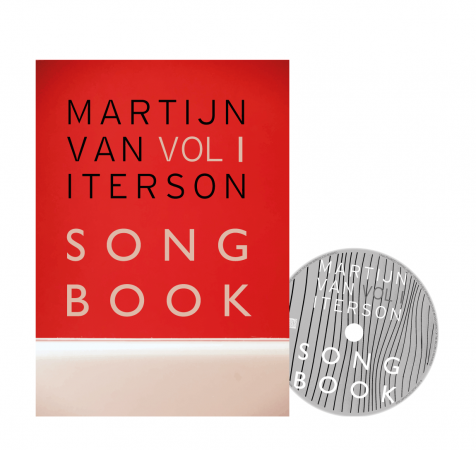 Songs included are Big bears, Blue Fall, Chez Elly, Crossing Ducks, Equation, Grondol, Northern Night Skies, Plonk Plonk, She is, Shortcut, Song for Gijs, Song for Niels, Streetwise, The Whole Bunch, Twin Waltz, and View over the Swamp. These songs were originally released on the albums The Whole Bunch (2004), Streetwise (2006) and Swarms (2014).